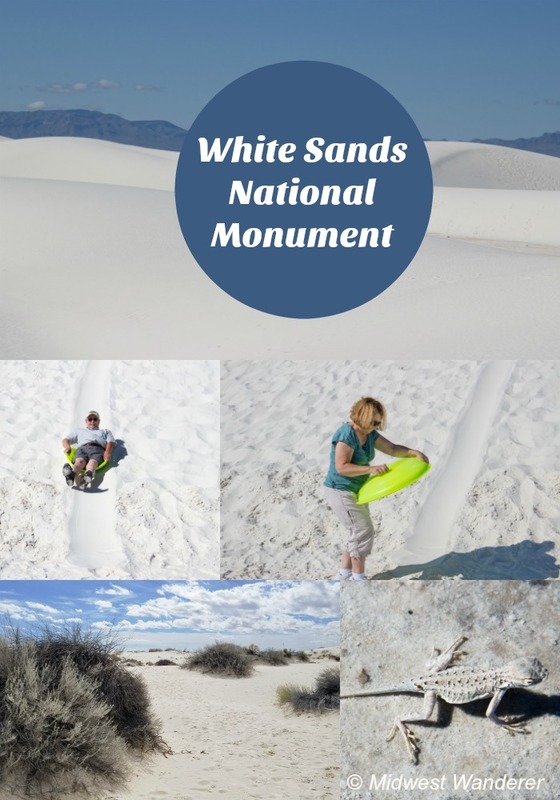 When we saw people sledding down the sand dunes at White Sands National Monument last spring, I wanted to do it, too. So when we wandered beyond the Midwest again on another trip out west, we detoured back to White Sands, near Alamogordo, New Mexico. Don’t miss a Midwest Wanderer post. 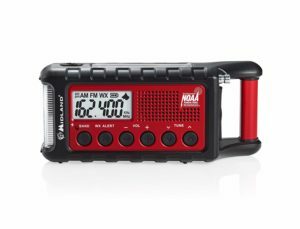 For a FREE subscription, enter your e-mail address in the Subscribe2 box in the upper right and click Subscribe. When we stopped at White Sands National Monument on our first trip, we had no idea what to expect. We hadn’t planned to go there—didn’t even know it existed until we saw signs for it. So we were amazed when we discovered sand as white as snow. What is the white sand? The sand that we’re familiar with is silica. It’s what you find along the Lake Michigan shoreline and most other beaches. The sand at White Sands National Monument is gypsum. Gypsum is what is used to make plaster and drywall. And the sand is as white as plaster or drywall. 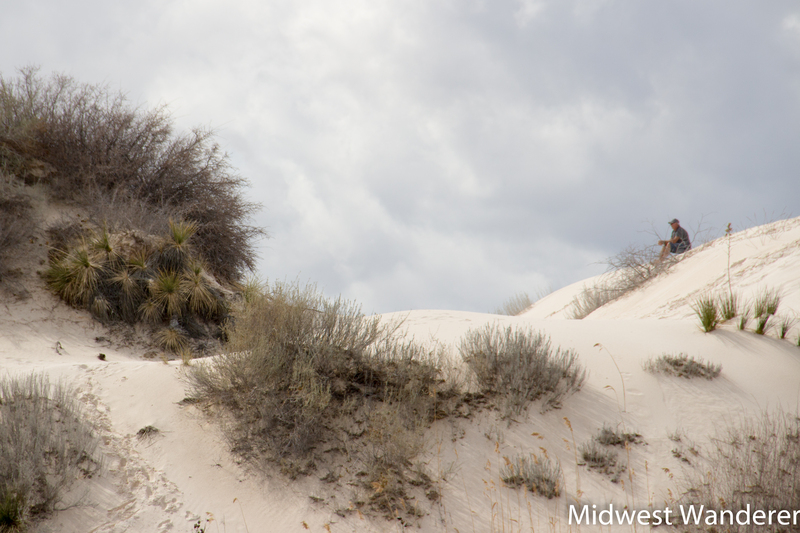 White Sands National Monument covers 275 square miles, so when you look around, all you see are white sand dunes. On our first trip, we hiked one short trail, the Dune Life Nature Trail. There are a lot of grasses along the trail, as well as some treetops. The sand continuously blows, so a tree that starts out fully exposed can end up buried in the sand. There are five hiking trails in the park. The shortest is four-tenths of a mile; the longest is five miles. We hiked the shortest trail on our recent trip, which is an accessible Interdune Boardwalk, perfect for wheelchairs or strollers. Placards along the boardwalk explain the various plant and animal life in the park. We also started down the longest trail, but had no intention of hiking the whole thing. The day was already warming up, and a sign at the trail head warned against hiking in temperatures over 85 degrees. In fact, we met one couple at the trail head who had just finished the full five miles. It had taken them three hours. So we hiked maybe a half mile and then circled back. The trail is called the “Alkali Flat Trail,” but it’s anything but flat. We’re talking climbing strenuous sand dunes. But the climb was worth the view from the top. Pure white sand dunes in the foreground and mountains in the background made a spectacular landscape. The gypsum sand is so powdery, it’s perfect for sledding. The key to sliding down the dunes is a waxed saucer-type sled. You can bring your own, if you’d like, or buy one in the gift shop. The gift shop sells them new ($18.99) or used ($10). We lucked out; they had one used sled left. We also bought a cube of wax for $1.99 and then went off to the designated sledding area. After rubbing wax all over the bottom of the sled, I climbed the hill, plopped down on the sled—and didn’t move. I had to scoot down the hill little by little. But that created a path for us, and after that it was easy sledding. Mind you, I said easy sledding. Rubbing the wax on between trips and climbing that hill wasn’t so easy. But the slide down was fun, and I’d definitely do it again. Afterward we returned our sled and wax to the gift shop. They buy the sleds back for $3.00 and the wax for fifty cents. So in essence, it was an $8.50 rental fee. 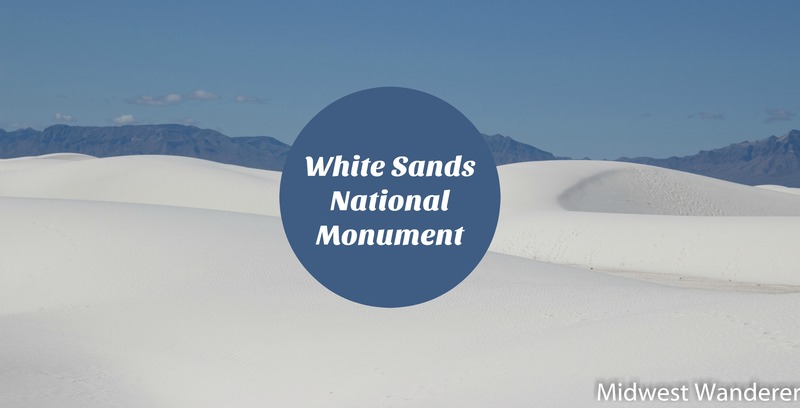 The White Sands National Monument entrance is located in New Mexico between Alamogordo and Las Cruces, off of Highway U.S. 70 (between mile markers 199 and 200). 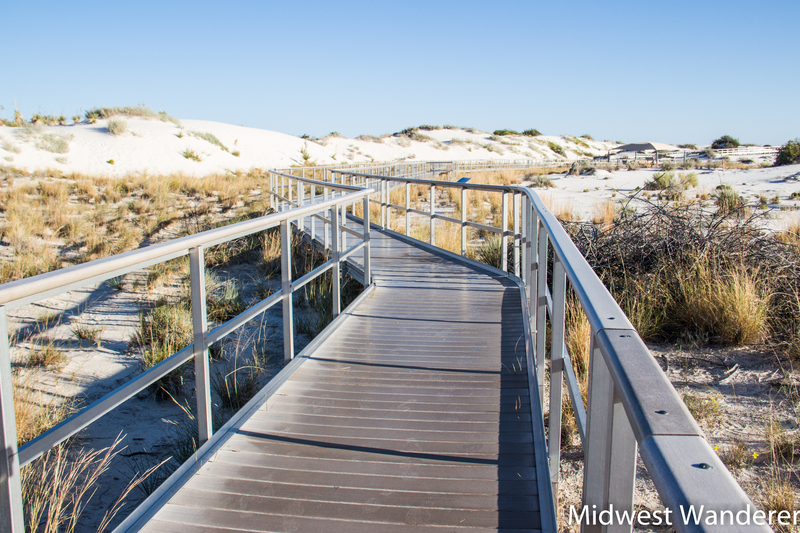 The Interdune Boardwalk is accessible, perfect for wheelchairs or strollers. Check the forecast for your location. Midwest Wanderer is a registered trademark of Connie S.Reed.